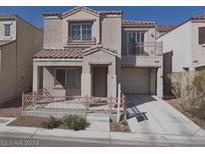 Find Southwest Las Vegas, NV Foreclosures for sale. View Photos, Maps and MLS Data Now! This home is just waiting for your personal touches. MLS#2090350. YEH & Associates LLC. You have to see this one! MLS#2090154. Rustic Properties. Convenient access to shopping, dining, schools and transportation. 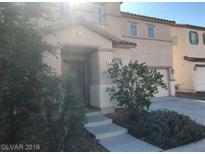 MLS#2090530. Coldwell Banker Premier. Covered Patio, Blinds, Community Pool and Spa, Near Freeway, and more! MLS#2087409. Realty Executives Southern. Buyer to verify schools,HOA,measurements & utilities. MLS#2081871. Hastings Brokerage Ltd.
Too Many Features To List! A Must See! MLS#2086700. Innovative Real Estate Strateg. It is minutes from the I-215 MLS#2085359. BHHS Nevada Properties. Laundry room upstairs* Backyard is open canvas* MLS#2083564. ERA Brokers Consolidated. upstairs loft area, big family room, fully blocked backyard with a fire pit and fruit trees. A MUST SEE! ! MLS#2083716. Realty Executives of SNV. This Is A Great Place To Call Home!! ! 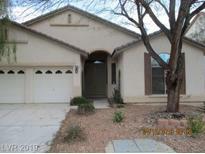 MLS#2081026. WHN Realty. Great Open Floor Plan And Neighborhood! MLS#2079144. Innovative Real Estate Strateg. This 3 bedroom, 2 bathroom property has great bones and is ready to be made into someones forever home! MLS#2078787. Vylla Home. Great Open Floor Plan And Neighborhood! Community Features A Pool! 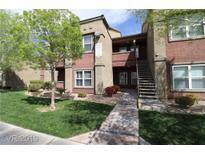 MLS#2078950. Innovative Real Estate Strateg. Laundry Room Upstairs. No Need To Pre-view. MLS#2076426. Power Real Estate. Buyer is to verify schools, HOA, measurements and utilities. MLS#2075120. Hastings Brokerage Ltd.
You won't want to miss this home! MLS#2077920. Huntington & Ellis, A Real Est. 3.8.2019- no showings at this time. 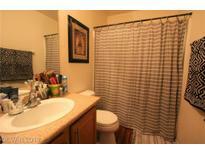 MLS#2074395. BHHS Nevada Properties. Park Is Right Across The Street! 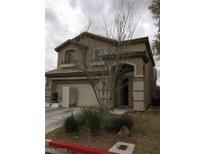 MLS#2073398. Innovative Real Estate Strateg.